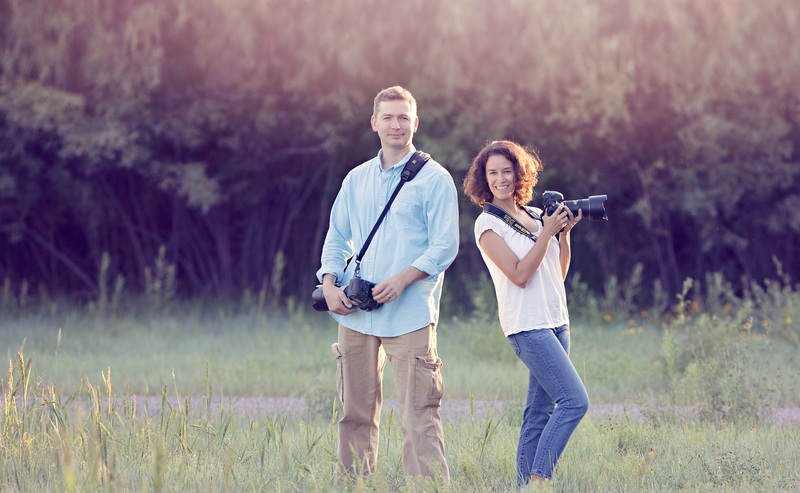 Jam Portraits is a joint venture between professional photographers Joe Gabbard and Yvonne Min. The name Jam comes from Joe and Min. Established in 2011 we provide premium photography for preschools, families, seniors and weddings. Feel free to contact us at jamportraits@comcast.net! Joe Gabbard has been shooting for over 15 years and loves the science behind photography. Although he geeks out on the technology and physics of lighting, there is a real science behind posing and capturing emotion. Every situation is unique and he enjoys the challenge to capture those perfect moments. Yvonne Min loves shooting in natural light and in a studio. She is excited to work with you to create high-quality images. A big part of creating great imagery is making sure you are confident in the clothing you wear. Before the shoot, if you have any questions on what looks best on camera, what pieces are flattering or just need suggestions based on the season, She's here to help. Your experience should be stress-free and enjoyable. Leave the work to her and come ready to enjoy your experience!